In 2016, Weld ran with Gary Johnson on the Libertarian ticket for president, and received 4.5 million votes. Trump, who remains wildly popular with much of his base, now becomes the first GOP incumbent since George H.W. Bush to receive a primary challenge. In an interview with Rolling Stone, Weld was asked whether he was surprised he was the first Republican to come out against Trump. 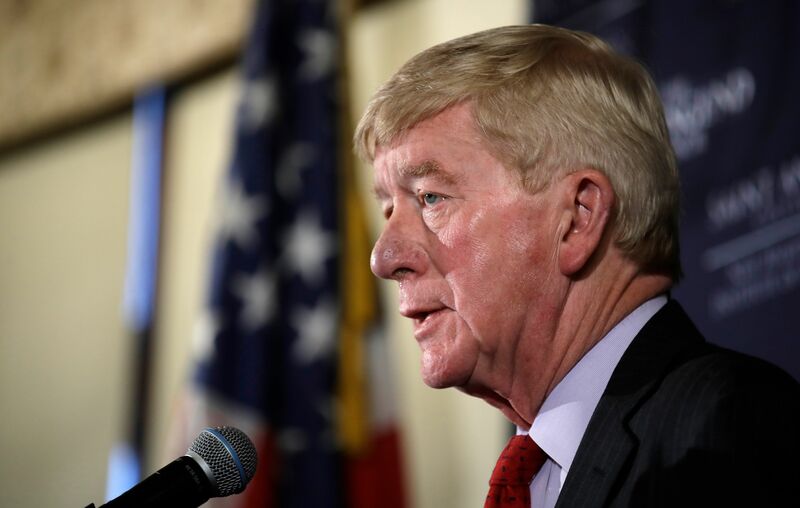 Weld describes himself as fiscally conservative and socially liberal, but takes pains to point out that his positions have been much more consistent than those of the current president.